By registering on our site, you will have full access to every listing in the Multiple Listing Services. Selling a home with a professional can make a potentially complicated, intimidating process easy. Selling a home with a professional can make a potentially complicated, intimidating process easy. 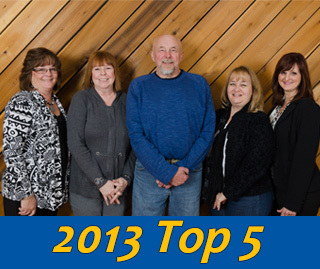 A Coldwell Banker Home Town Realty agent is your Perfect Partner when it comes to marketing your home. Selling your home is one of the most important decisions you will make in your life. How much is it REALLY worth? How long will it take to sell? How do you handle buyers making undesirable offers? – Buyers want to buy your home for as little as possible! Through detailed comparisons between your home and recently sold homes, and other properties currently on the market. – Buyers have their own timelines, which might not be yours! We make sure they don’t waste your time, by qualifying them to ensure their real ability to afford your home. 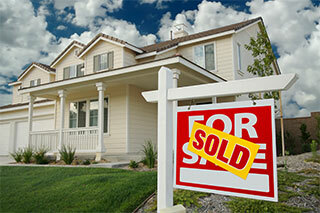 – More buyers interested in your home means more money in your pocket when it is sold. You and a member of our team will walk through your home together. 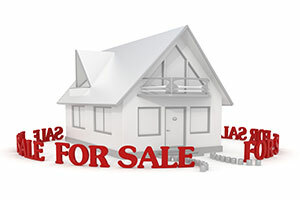 We will advise you how to present your property to maximize its selling price. 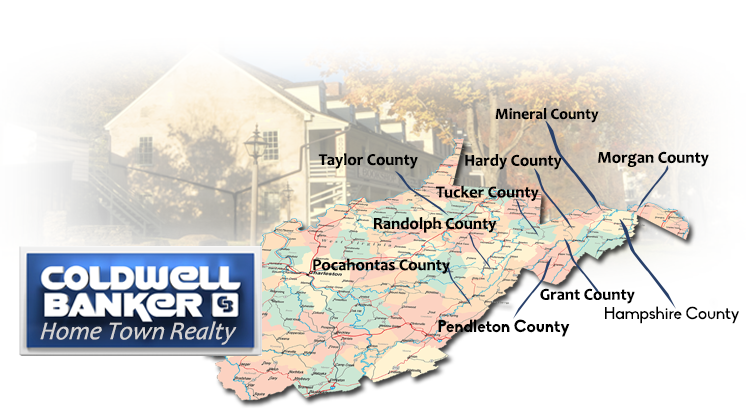 You will have the full benefit of our Coldwell Banker Home Town Realty agents’ experience and knowledge for a smooth and successful closing. We will give you the full benefit of our real estate knowledge and experience and all of it available on line. We will make sure you conform to any and all West Virginia and Maryland statutory disclosure requirements. We will also inform you of any inspections that you should consider having done ahead of time to smooth the negotiating process with buyers, and to ensure a successful escrow and closing. You pay no up front costs for our services! So you can bet that we will work hard to get your home sold for as much as this market will possibly bear. We will also work within your timeframe and your needs. For example, it can often be difficult to sell and move out of your current home, and buy and move into a new home, all at the same time! We can help smooth this out.